Inside a magnificent garden lives a doll. 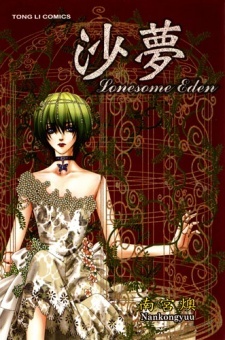 Zie is God's most beloved doll, but within the sealed world of the garden, the doll grows lonely. Zie has begged and begged God for a companion, but now that God has finally given in to zir request, who will enter the garden gates?